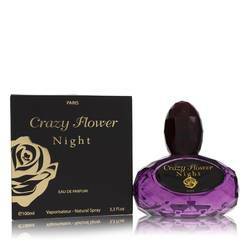 Crazy Flower Day Perfume by Yzy Perfume, Crazy Flower Day is a light and airy fragrance for women that was released by YZY Perfume in 2012 . 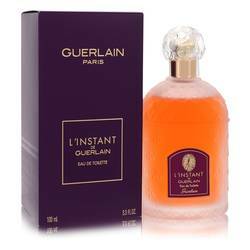 This fragrance has delicious top notes of pomegranate and yuzu. Its floral heart notes feature a bouquet of peony and magnolia. 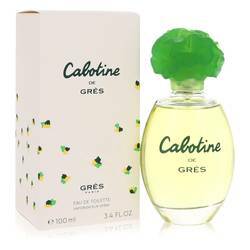 Its base notes consist of musk, lotus, and warm amber. 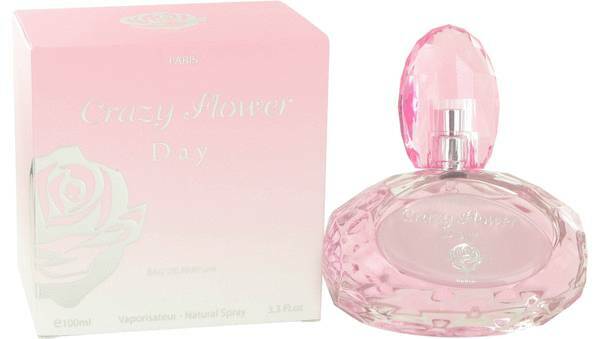 Crazy Flower Day perfume could be a good option for daytime wear due to its lighter scent. 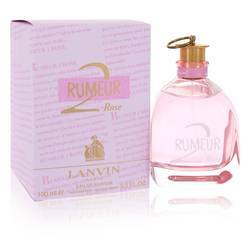 It comes in an elegant pink bottle with matching pink top. This fragrance is part of Read More Read More the Crazy Flower collection. YZY Perfume is a fragrance and beauty supply wholesaler that was established in 1986. It is a family owned and operated company. It distributes its products throughout North America, Europe, and the Caribbean. 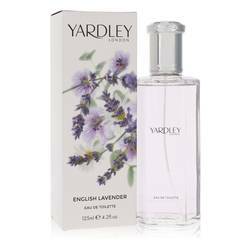 It is one of the largest manufacturers and distributers in the mass-market fragrance and beauty industry in North America. It creates and designs its best-selling perfumes in its 100,000-square-foot facility. All products are original, authentic name brands. We do not sell knockoffs or imitations.